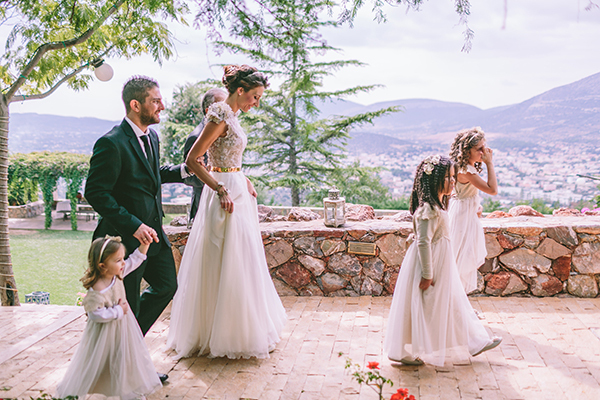 This loving couple’s love story traveled from England to Greece, just for their wedding! 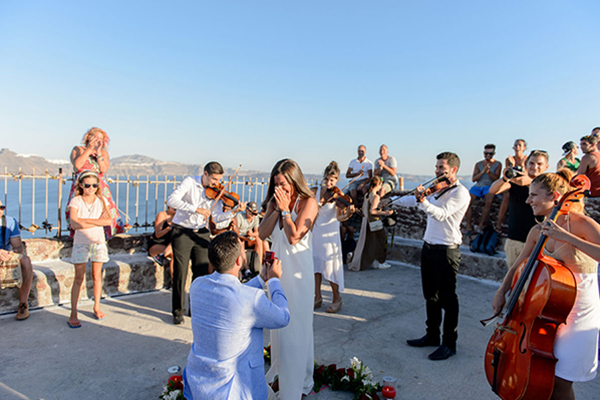 They dreamed to have a wedding on the magical island of Santorini, overlooking the sunset. A romantic wedding with an aristocratic style, blue, pink and silver touches that offered many moments of emotion and joy to the guests. 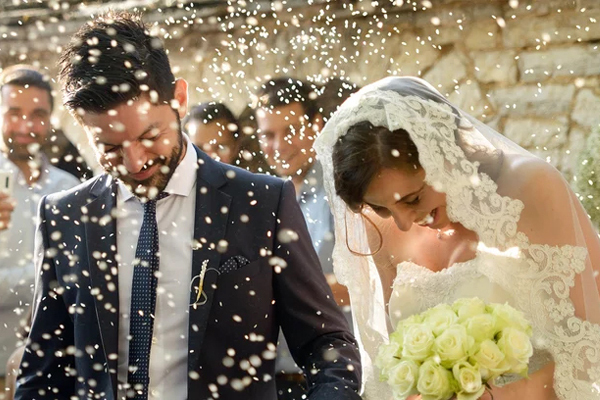 A truly magical wedding you must not miss it!